Great location!!! 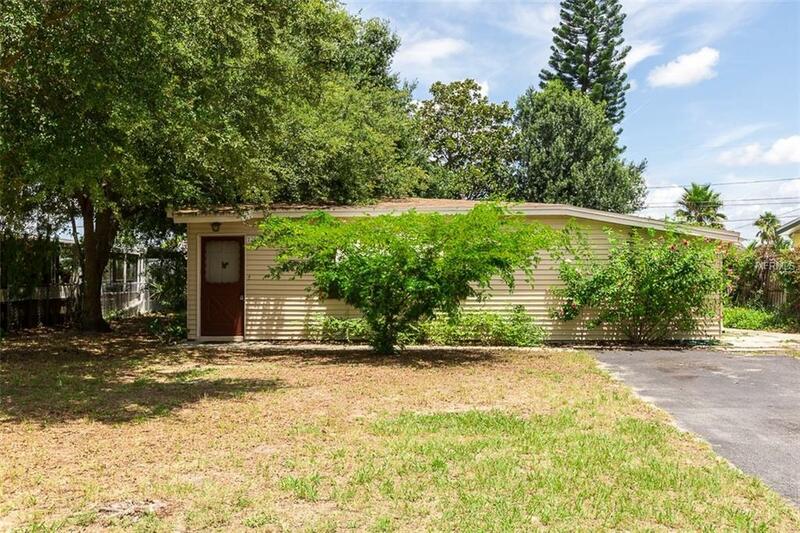 Walking distance to the Gulf of Mexico and Fred Howard Park in the heart of Tarpon Springs. Walk in through the foyer and take a look at the nice open floor plan. The back yard is great for entertaining with a seating area and gazebo. This home also features an updated bathroom and an attached workshop. Roof and AC were replaced in 2012/2013. Come see this home before it's gone!